Meticulously maintained, low elevation, lake view home facing due South in the Ponderosa Subdivision. Four bedrooms, three full bathrooms with living area, kitchen and master bedroom on the main upper floor. 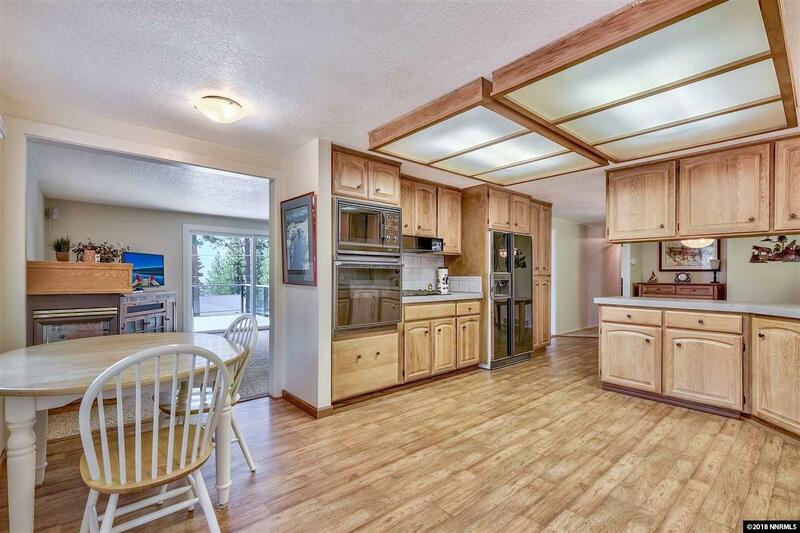 Eight foot sliding glass door to an expansive, Nexwood deck with maximum sun exposurea wonderful place to soak in some summer sun or enjoy a quiet Tahoe evening. Flexible floorplan with a separate family room, media room or workout area directly off the entry way.